Congratulations to "Patty", the winner in Angi's giveaway. 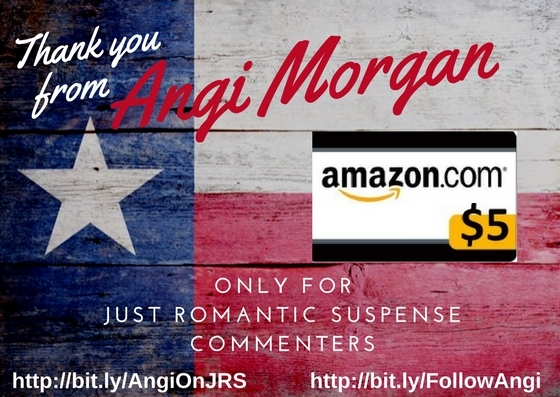 Please contact JUST ROMANTIC SUSPENSE to claim your prize. 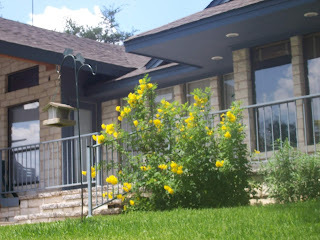 Recent flooding in the Hill Country of Texas brought back memories of my aunt's lake house and the flooding they experienced (not on this year's scale). 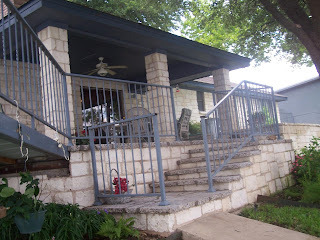 Rain and flooding from 2000 to 2002 inspired many scenes in my first published Intrigue: HILL COUNTY HOLDUP. I loved the theme of rain and how it impacted the storyline. I've driven over this bridge many times. Or should I say former bridge? I've also ridden jet skis (and a Sea Doo) under it. During the flooding, neighbors "rescued" many floating devices and would keep them safe until their owners returned. 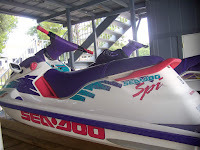 I love the jet ski scene in Hill Country. To me, it's pretty unique and one of my favorites. Debris, trash, beach toys, a Styrofoam cooler, and lots of tree limbs made it not only disgusting but very dangerous to swim through. Then she saw the rope tied to the corner post of the porch. Her heart slowed just a bit from its rapid beat. With her eyes, she followed the rope toward the floating boat dock and prayed Steve had enough sense to tie the other end around himself. Another lightning flash, with an almost immediate crack of thunder, helped enough with the horrible visibility to see Steve swimming back with a Jet Ski in tow. Jane went to the rope and pulled the loose end from the water, tossing it to him when he got close. Without arguing or letting him have a piece of her mind for scaring her half to death, she ran through the house and found his boots. She shoved one worn shoe inside the bag, but something prevented the other from fitting. Rearranging things, she jumped when her hand connected with the cold metal of Steve’s gun handle. Calm down. He’s FBI. He wouldn’t go anywhere without this thing. Shoving the second boot inside, she tugged the too-big sweatpants up as she ran back to the porch. “Don’t be so dang stubborn.” Creases between his eyes emphasized how much he believed he was right. Although she’d experienced it only once, Jane knew that tough look he threw her way. He’d used the same one when he’d told her she couldn’t pass up the opportunity to work for Johns Hopkins. But she wouldn’t let him make decisions for her. Never taking her eyes from Steve’s, she slipped one arm through a strap, then the other. “I’m going. Rory’s depending on me.” Stubborn? He only thought he’d seen stubborn before. Jutting her chin out, she gritted her teeth and prepared to fight him if necessary. He could stay here. 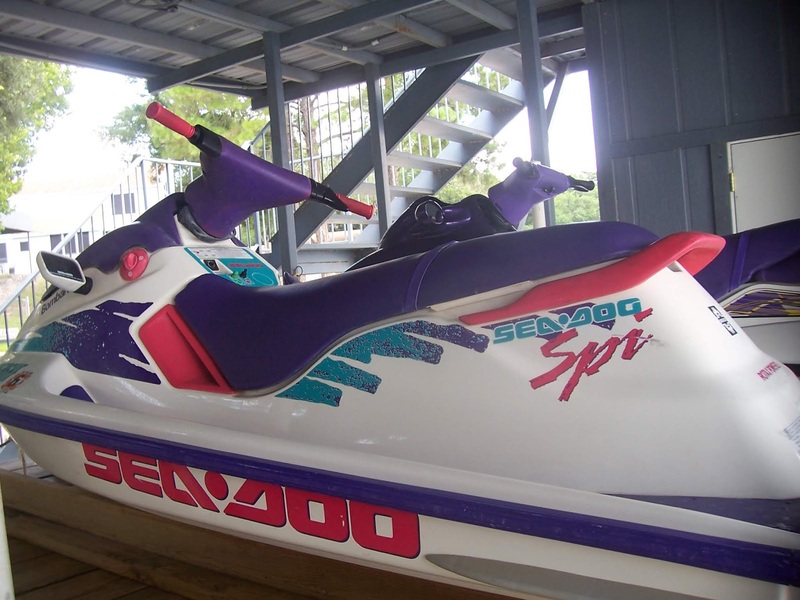 She’d take the Jet Ski. Her mind raced to a far mental shelf where she stored a self-defense book. Pictures flooded her mind. 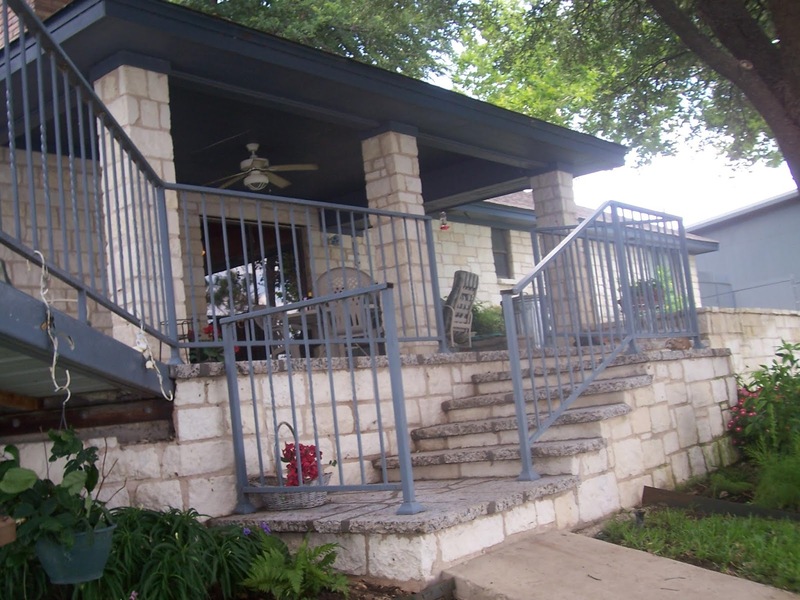 Steve’s tall lanky frame would topple if she had the right move, but she didn’t want to hurt him on the slick porch. Giveaway on JRS ends at midnight November 16th. Contestants enter drawing by leaving a comment on Just Romantic Suspense. Don’t forget to check back to see who won! Do you like it when nature plays a role in books? I love all romantic suspense, and those with children. Intrigue is one of my favorite Harlequin lines. 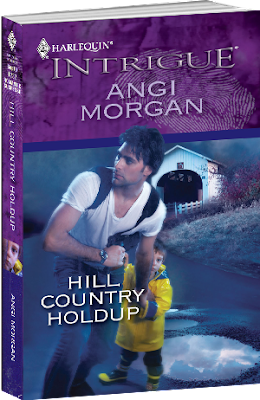 Hill Country Holdup was the very first Angi Morgan book I read. That’s all it took. I was hooked. To answer the question - yes, I love when nature has a role in books. I love that story...originally called SEE JANE RUN. Congratulations, Patty. Contact me or Just Romantic Suspense for your gift card. Yes. Love weather changes cause you can visualize the story more. I like being able to know weather. Awesome. In Hill Country Holdup it pushes the hero and heroine's choices to the extreme. Love it when nature plays a role in books. Yay!!! I've read some books that make you feel like it's 100 degrees in the dead of winter. I like it when the weather mirrors the story. Yeah! Thanks for stopping by Janet ! Colleen, thanks for commenting on Get Lost in a Story. You've won the extra gift card. Thanks for the smile, Peggy. All I see out of my windows are dogs and squirrels. Thanks for stopping by, BN ! !